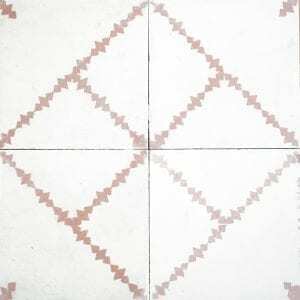 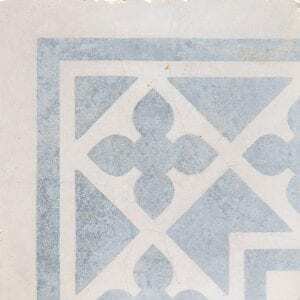 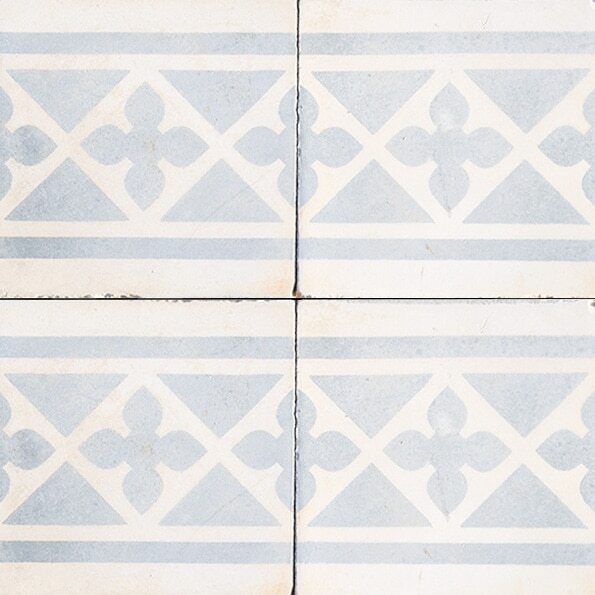 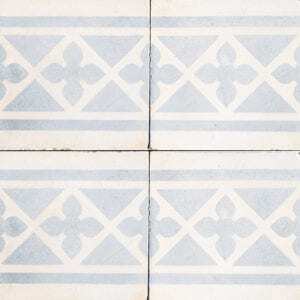 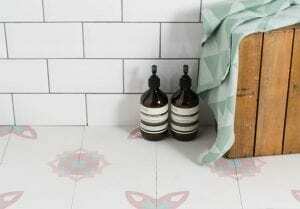 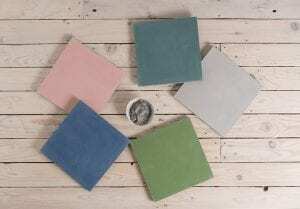 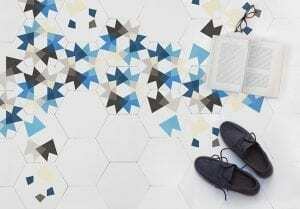 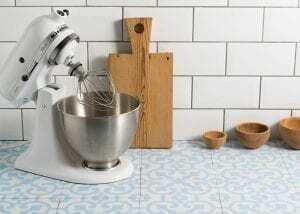 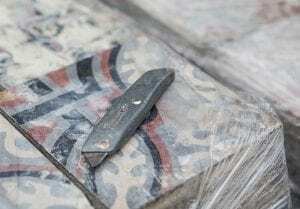 This encaustic tile has beautiful gentle blue and white colours. 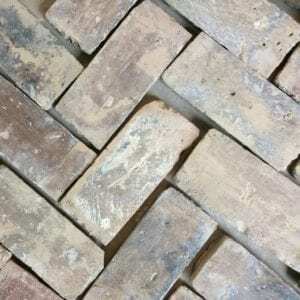 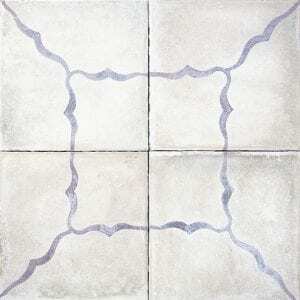 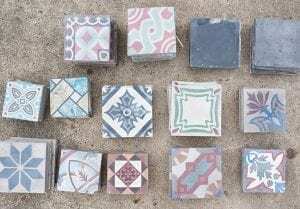 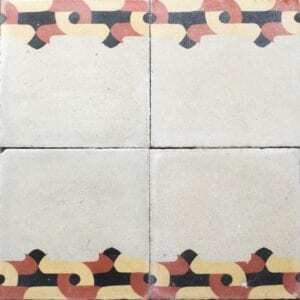 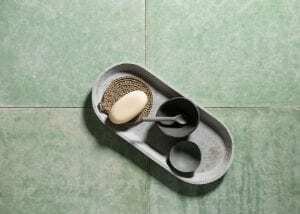 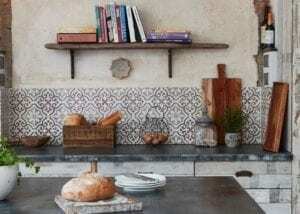 This border tile would fit well in an airy space. 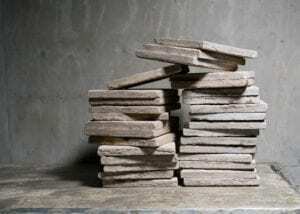 Reclaimed from Chipiona.